Hi everyone! Lots of sweet requests from you all for some good pregnancy reads. 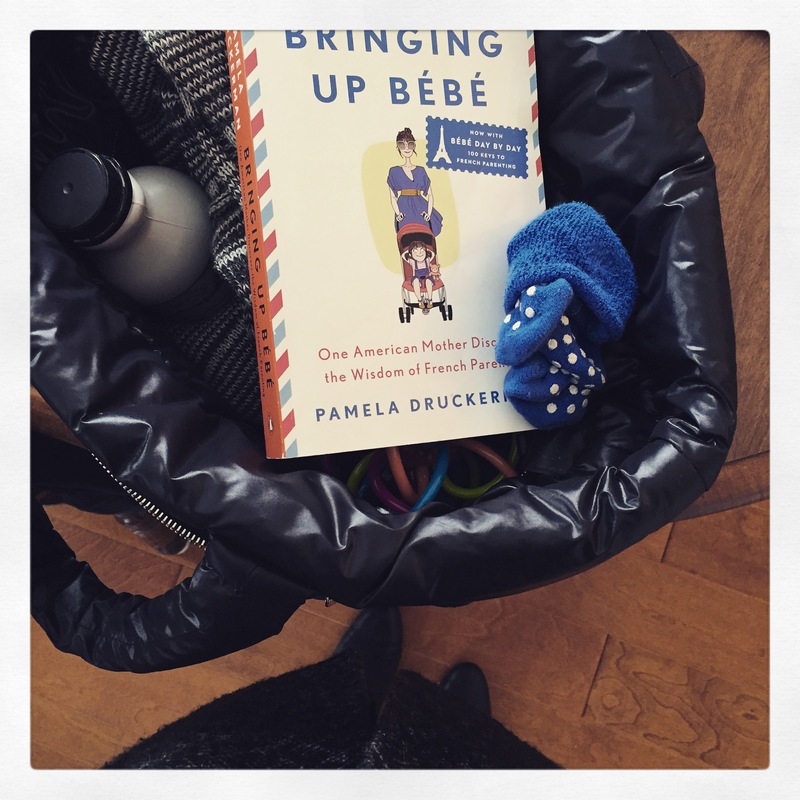 I’ll keep my list short and simple because frankly, my pregnancy reading list was just that. 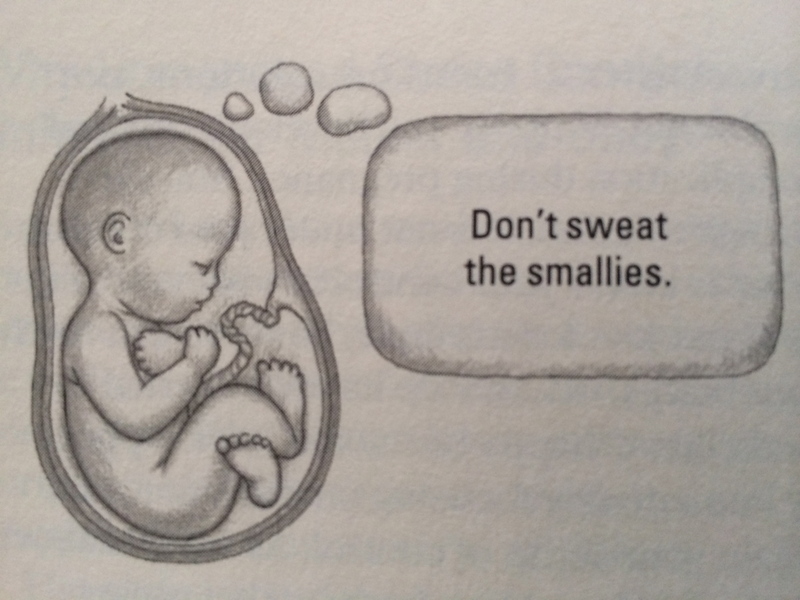 For a good month to month guide, I read Dr. Sears, The Healthy Pregnancy Book (make sure to get the newest edition). Yoga for Pregnancy by Judith Lasater (Relax and Renew is also a great book by her, just not geared towards pregnancy). And of course, Bringing Up Bebe. I would also suggest a HypnoBirthing class if you can find one near you, the HypnoBirthing book is also wonderful. And a few other tips. Protein in the morning can really help curb some of the morning sickness, and is always a great way to start your day. I also found avoiding dairy helped to curb the morning sickness in the first few months, and have heard the same from other women too. Talk to your doctor for specifics on your dietary needs in pregnancy. What better time than pregnancy to practice gratitude and give thanks. A positive mindset goes a long way. I will have to keep this list handy for the future. I’ve never heard of hypnobirthing – idea for a post? I will have to keep this list handy for the future. I’ve never heard of hypnobirthing – idea for a post? I would love to learn more!